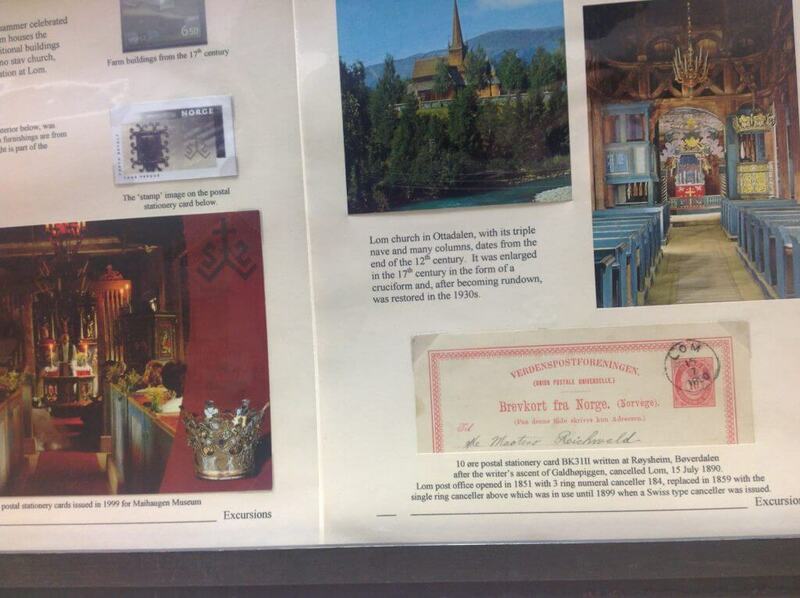 They say that lightening never strikes the same place twice but in our case it most certainly did. 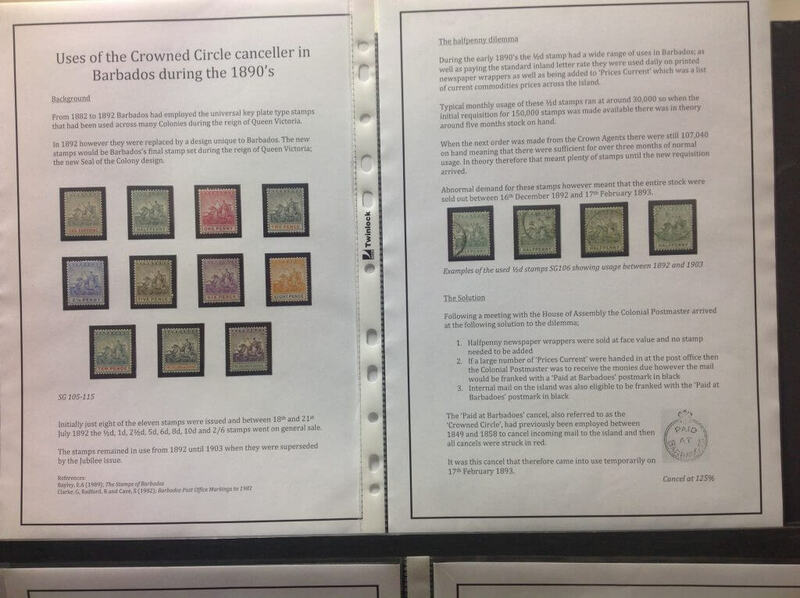 For the second meeting in a row out speaker had to cancel at the last minute so two members stepped up to the plate and provided material to fill the evening. 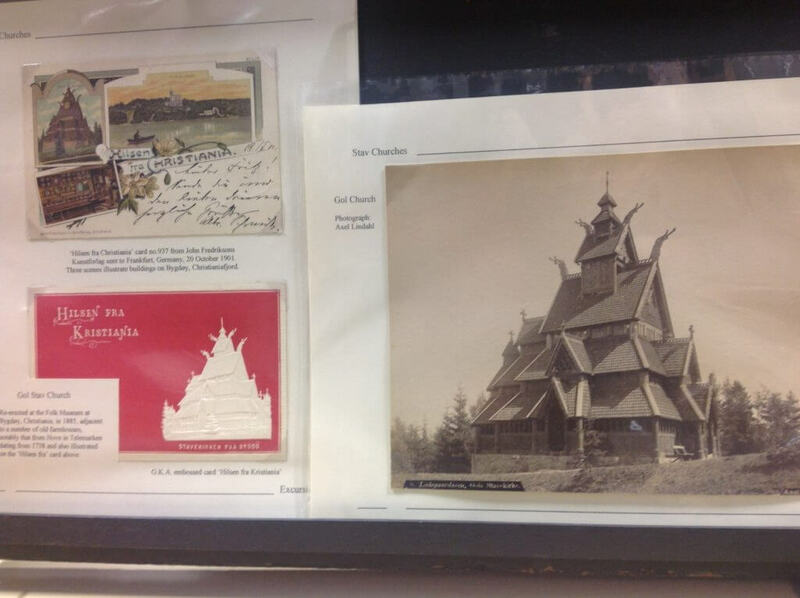 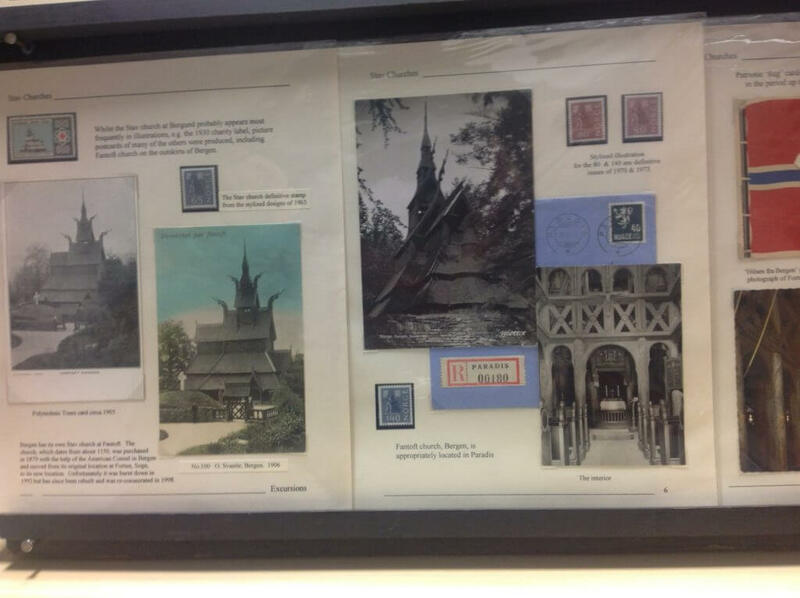 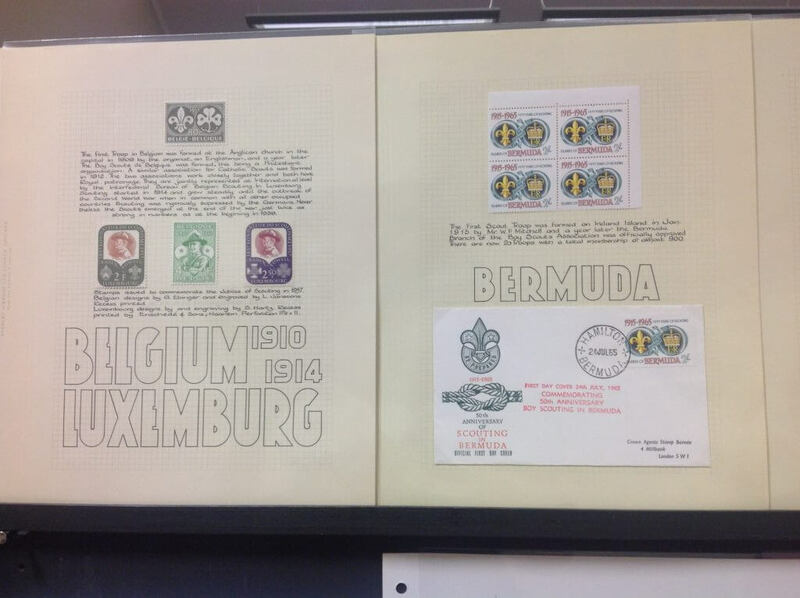 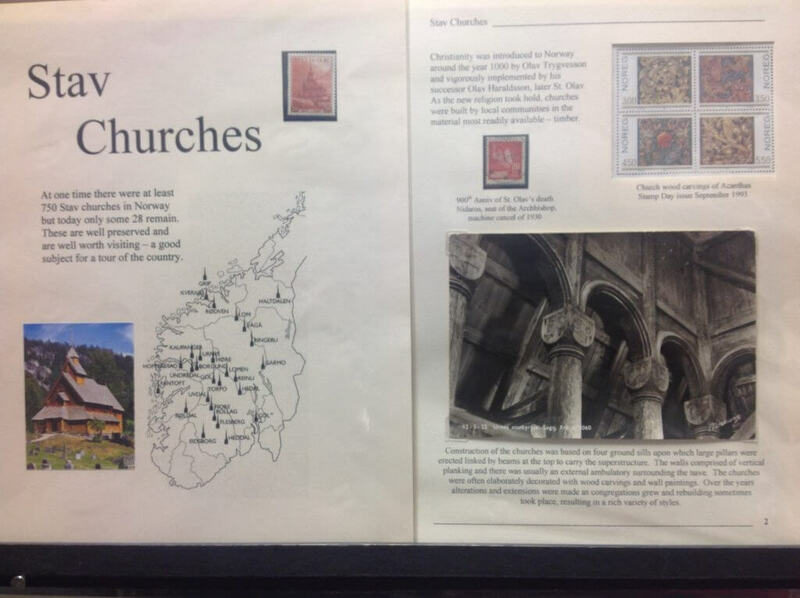 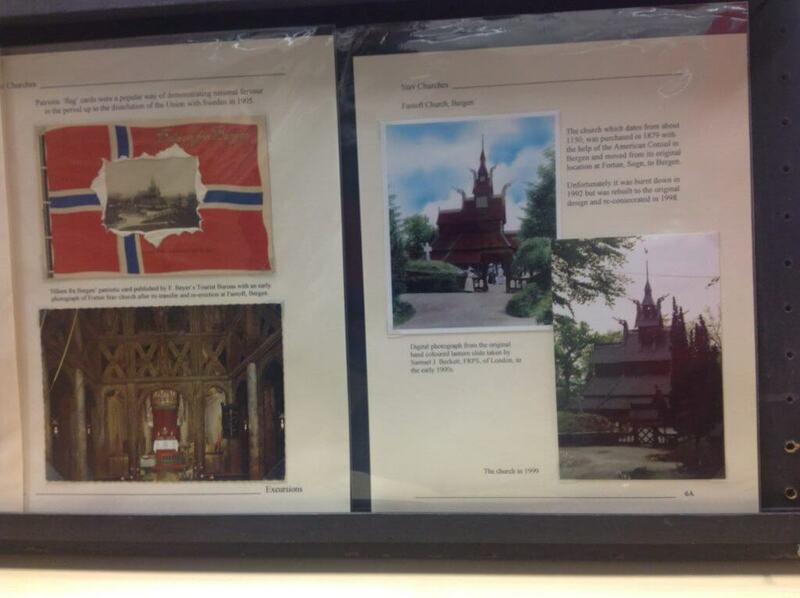 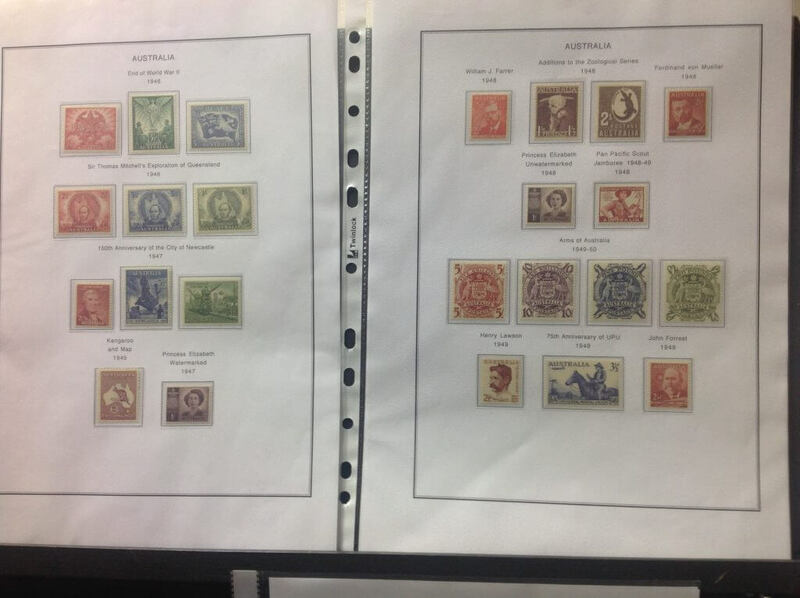 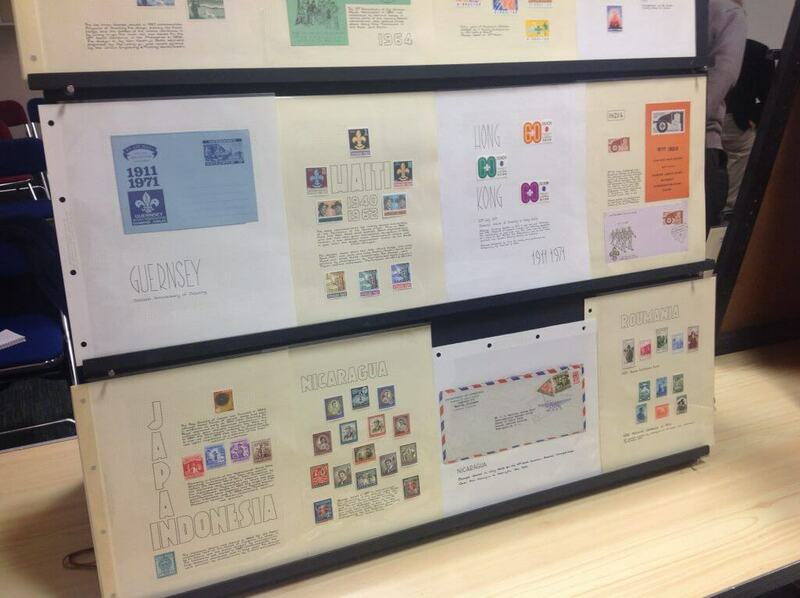 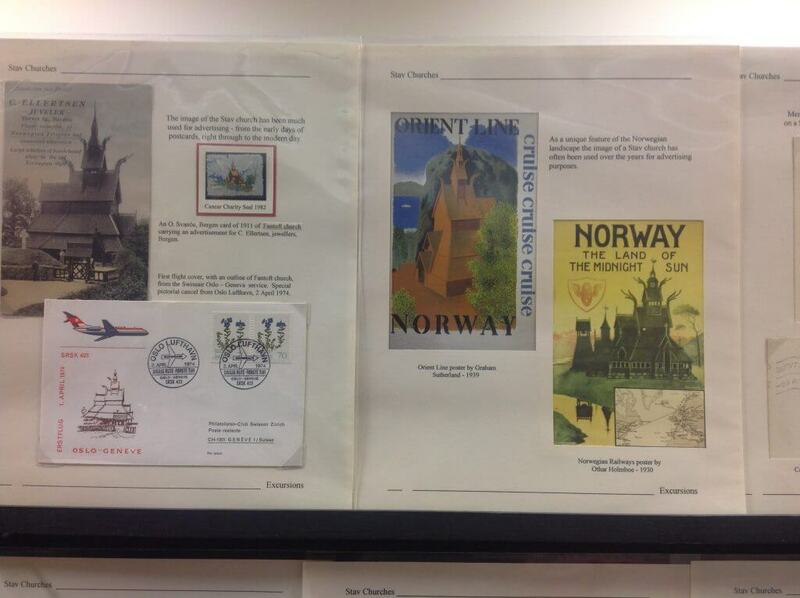 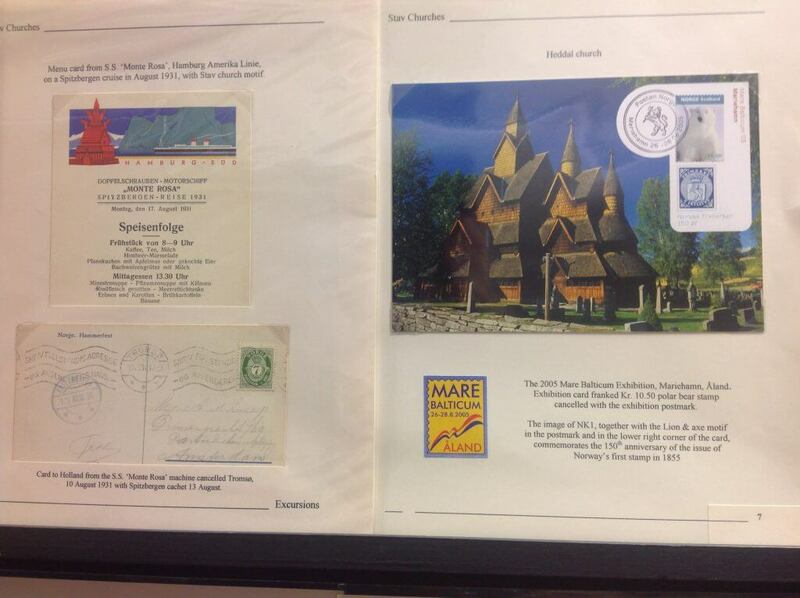 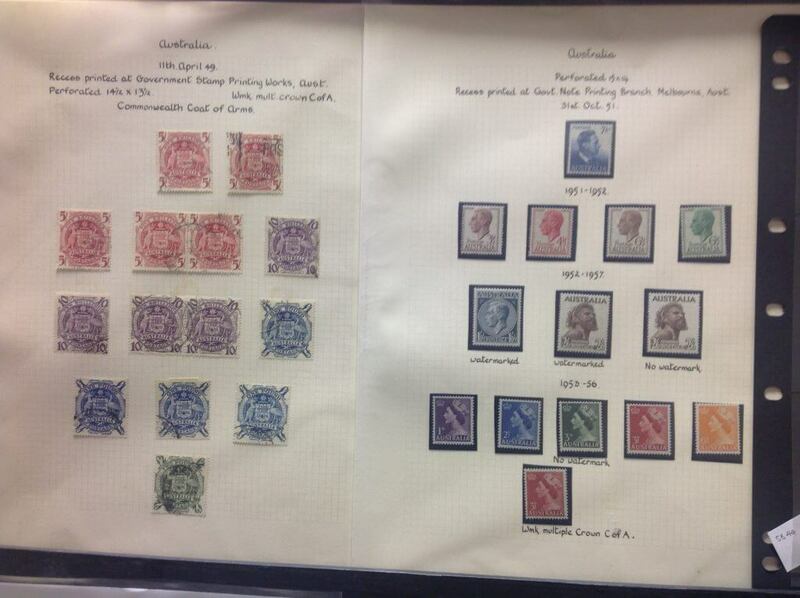 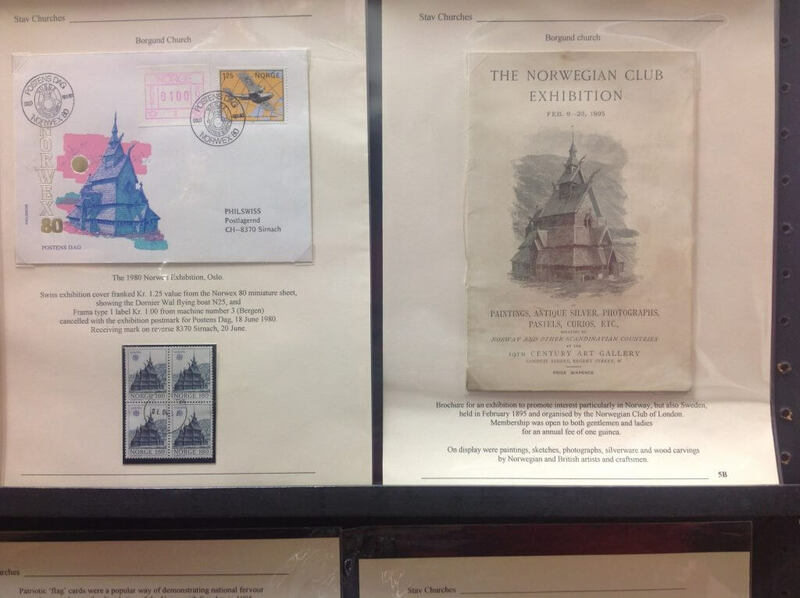 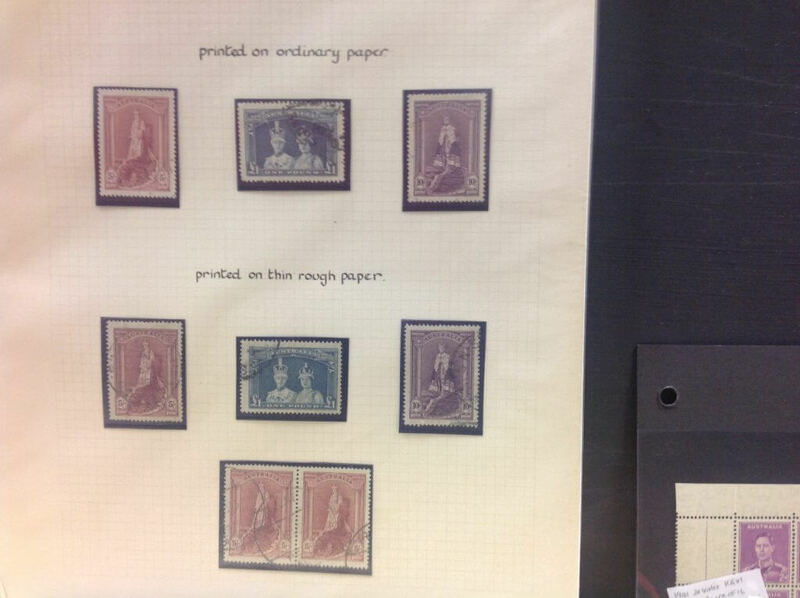 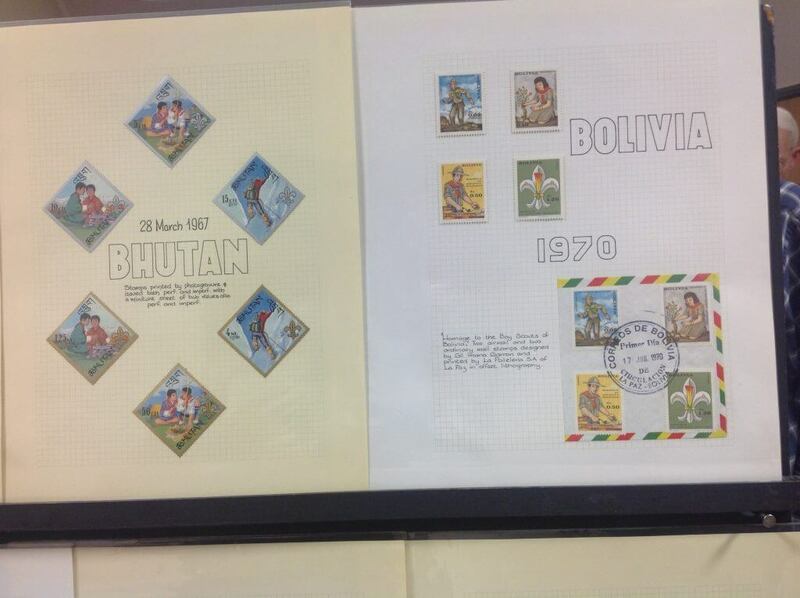 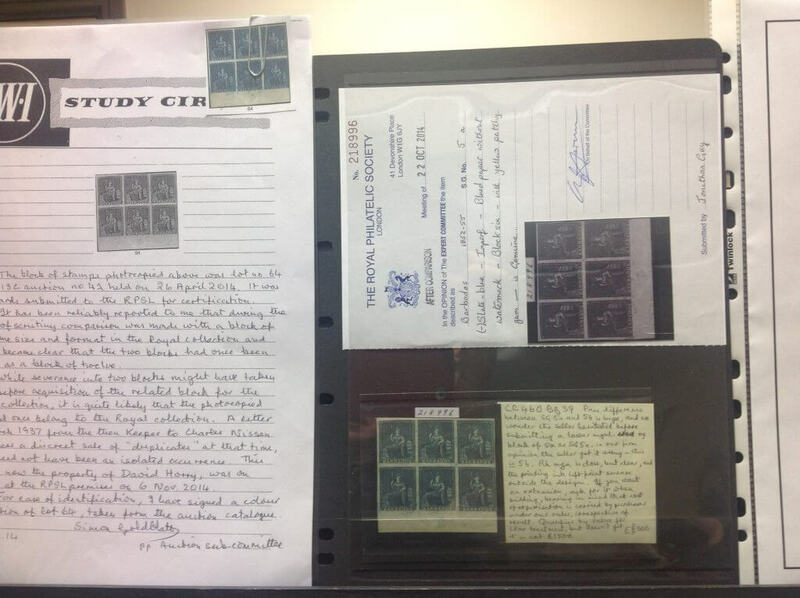 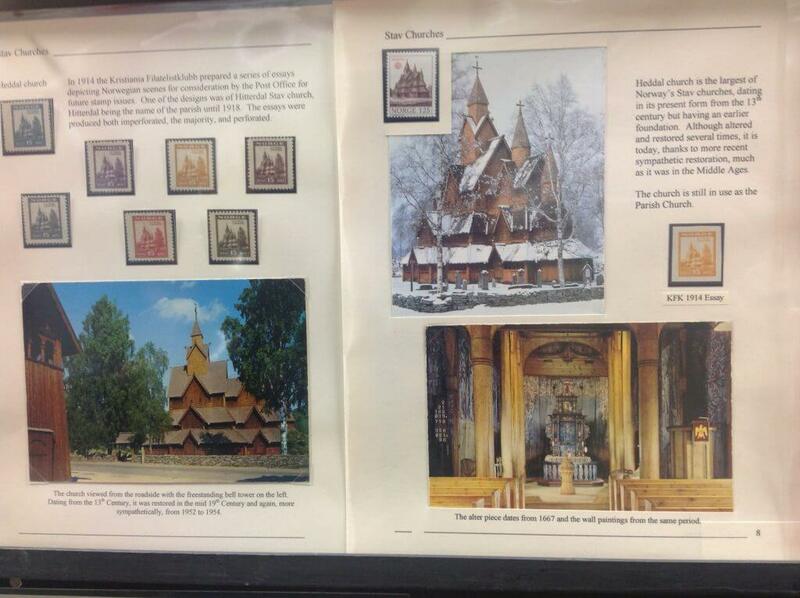 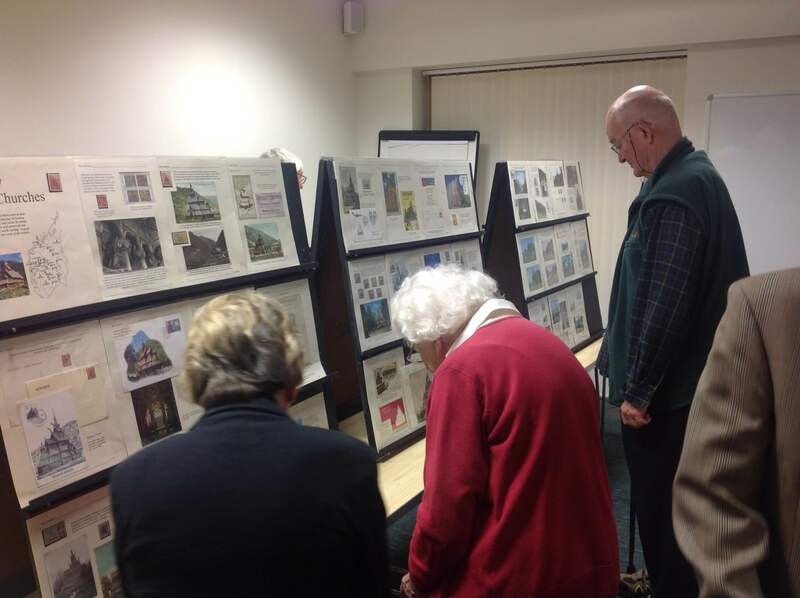 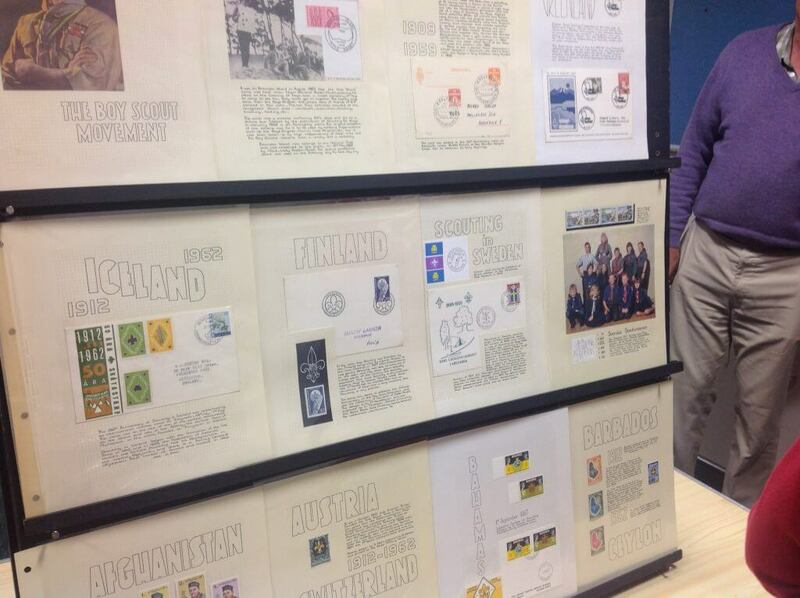 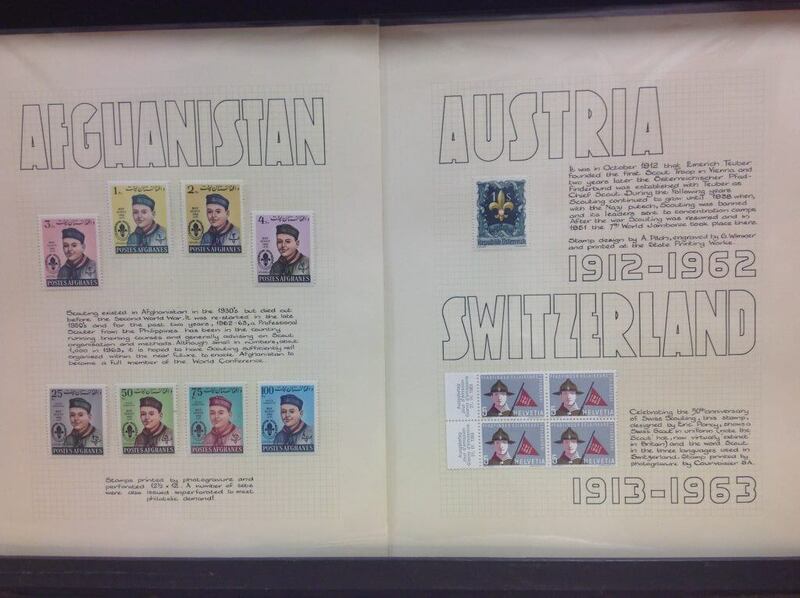 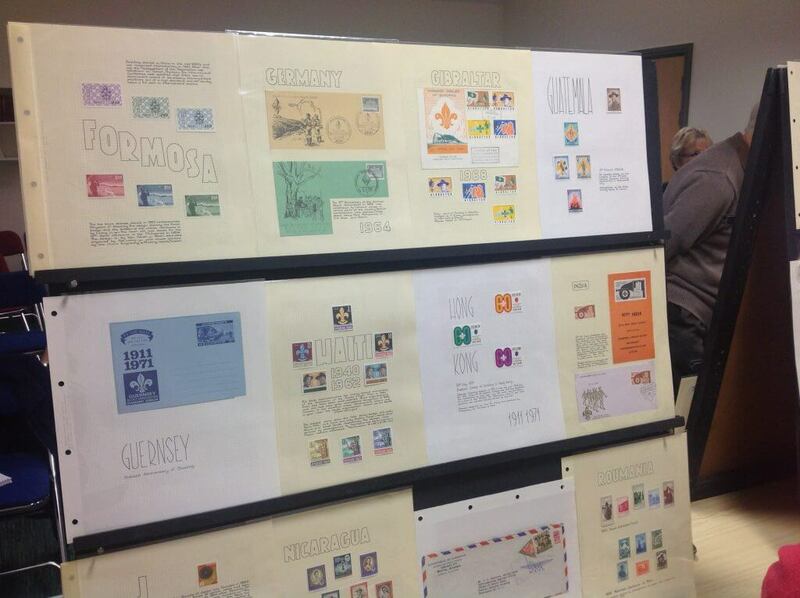 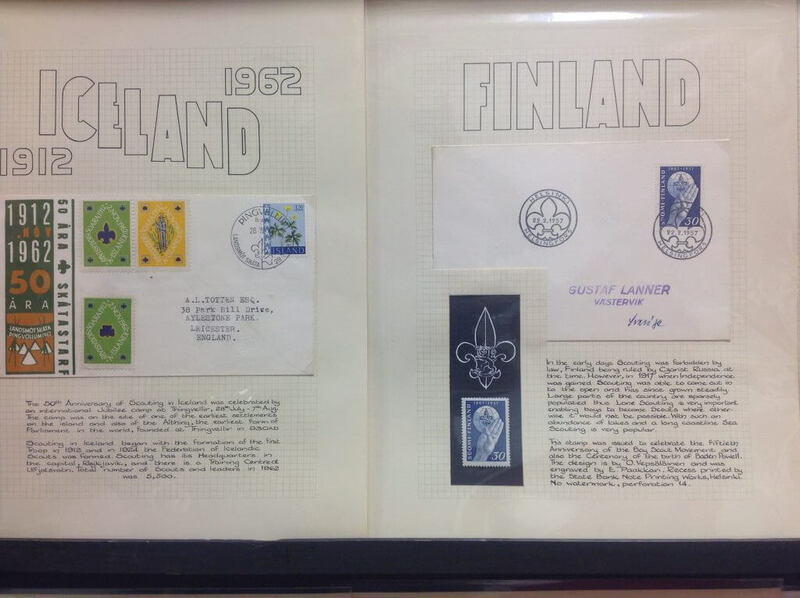 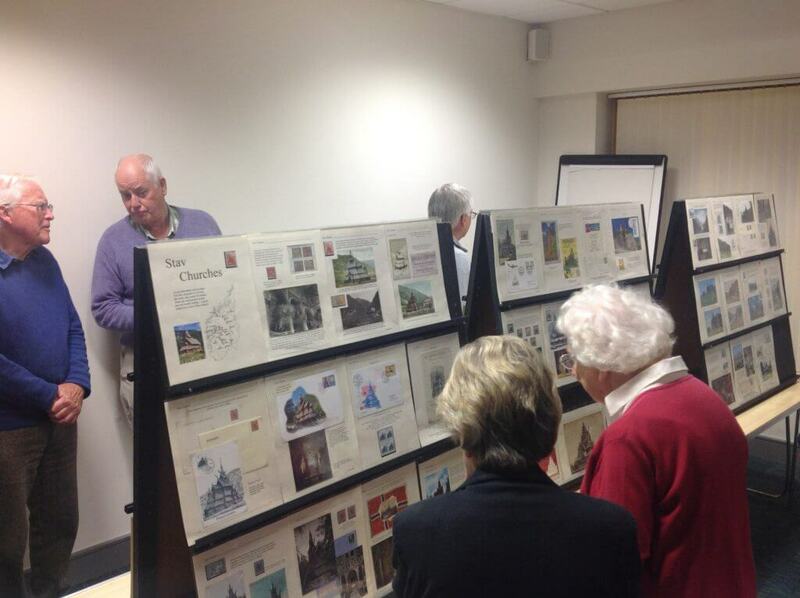 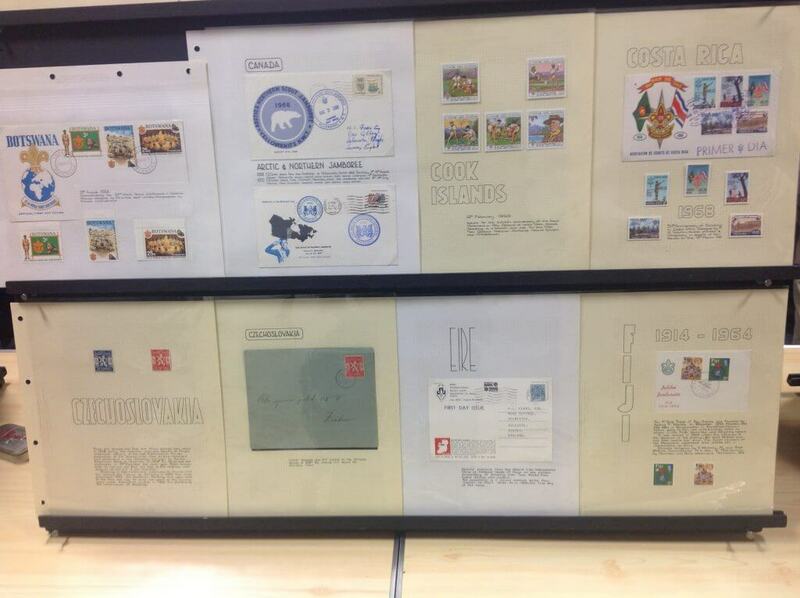 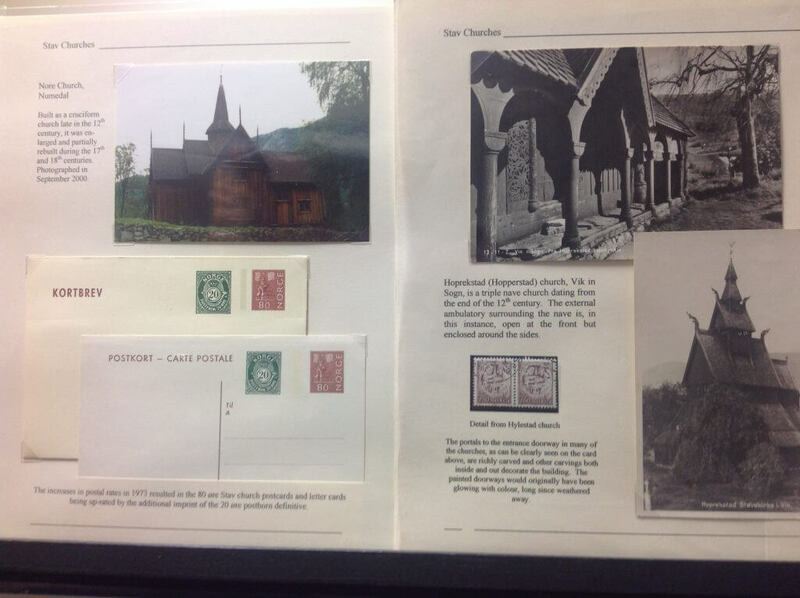 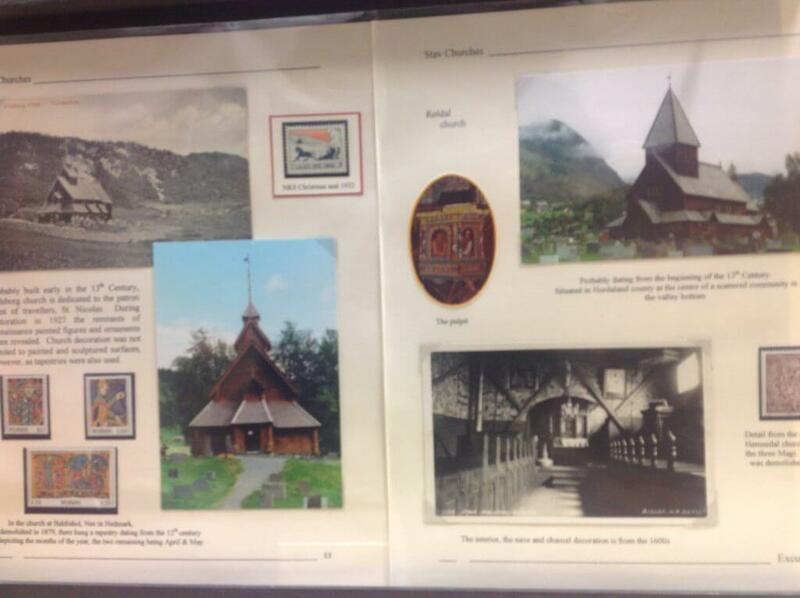 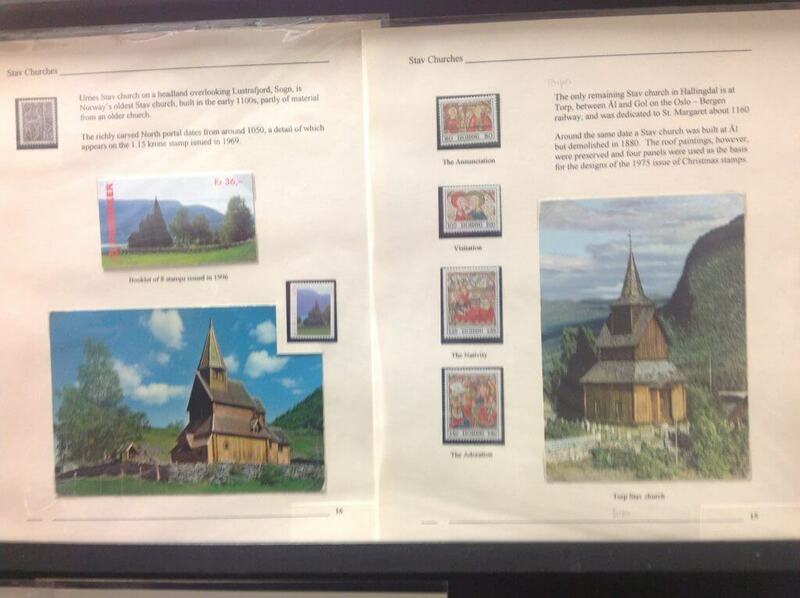 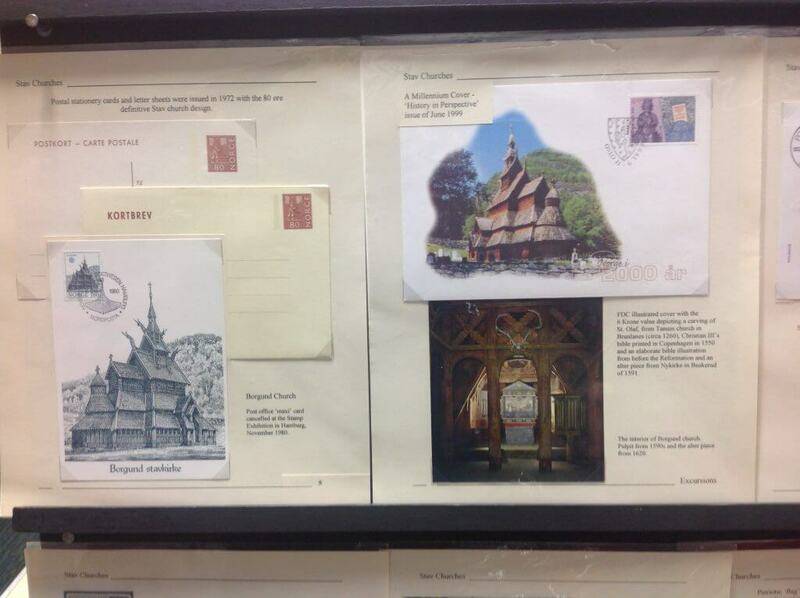 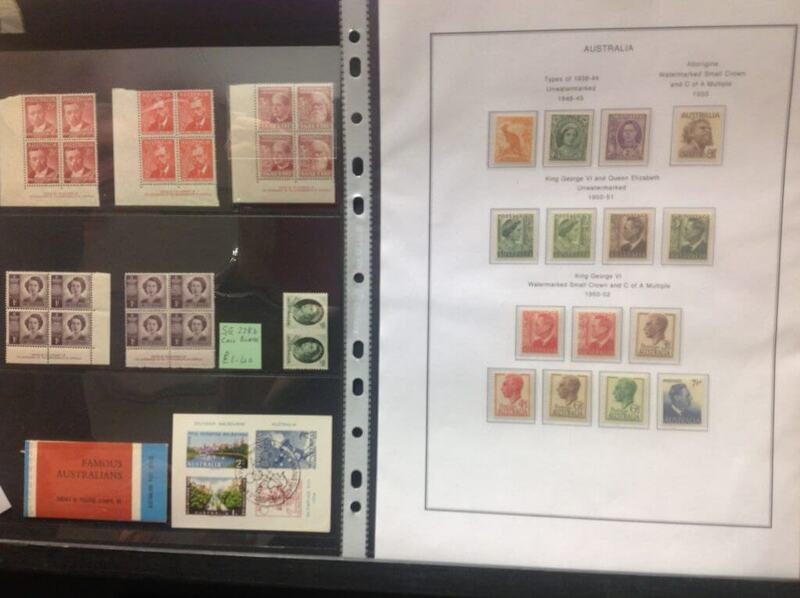 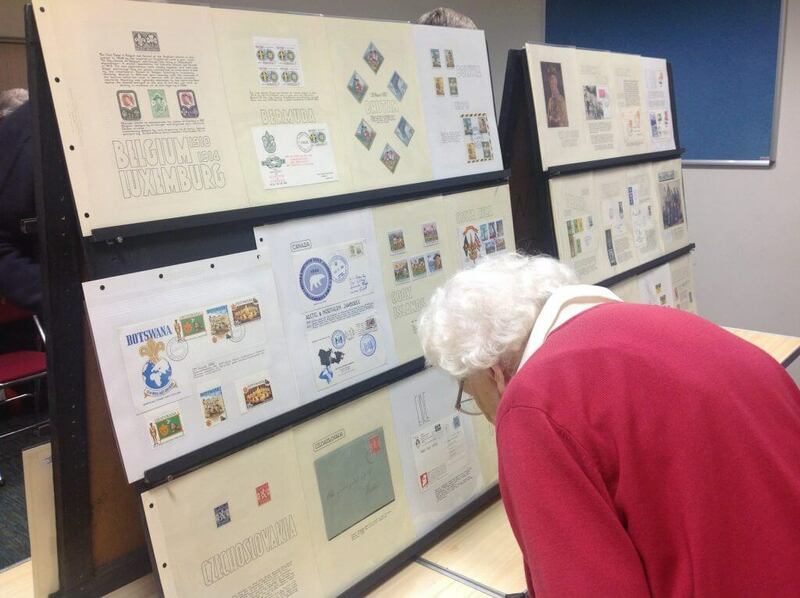 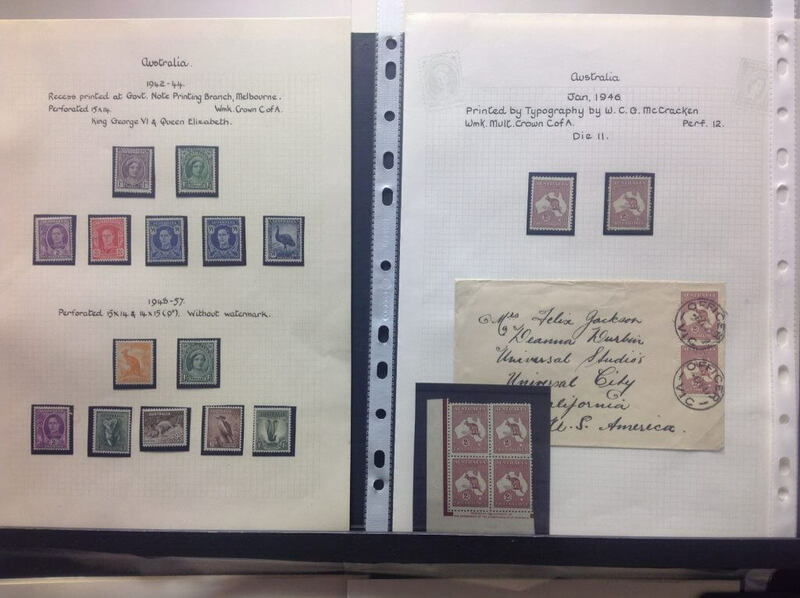 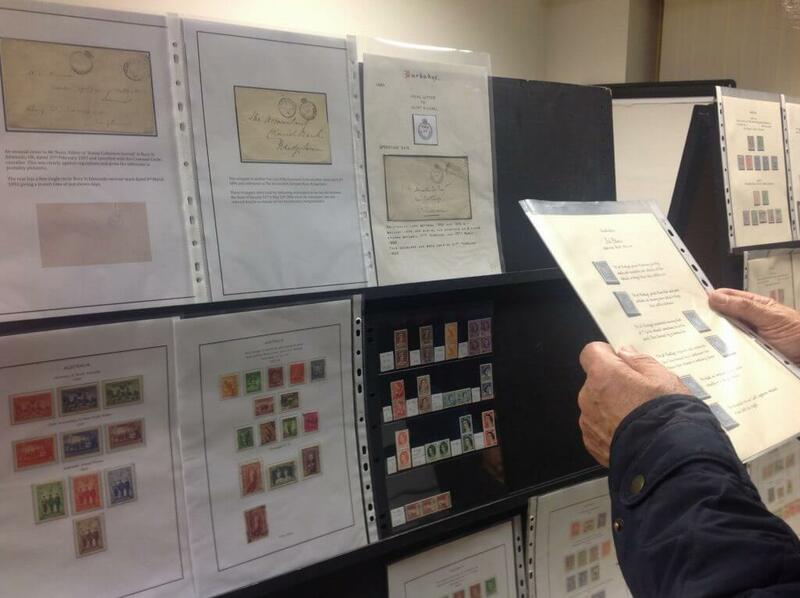 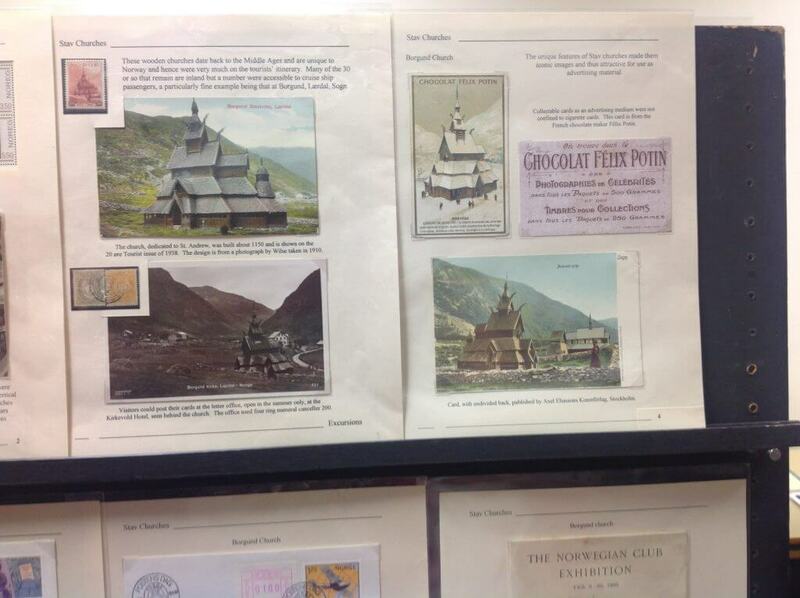 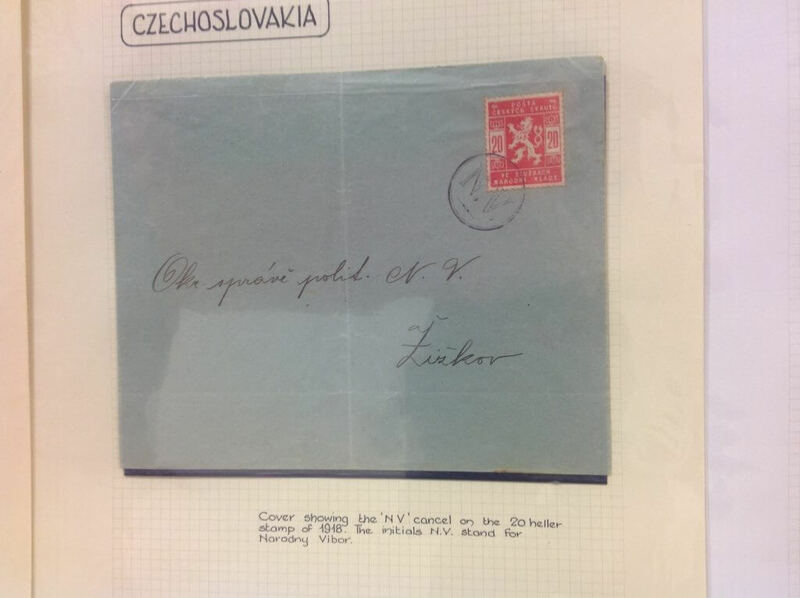 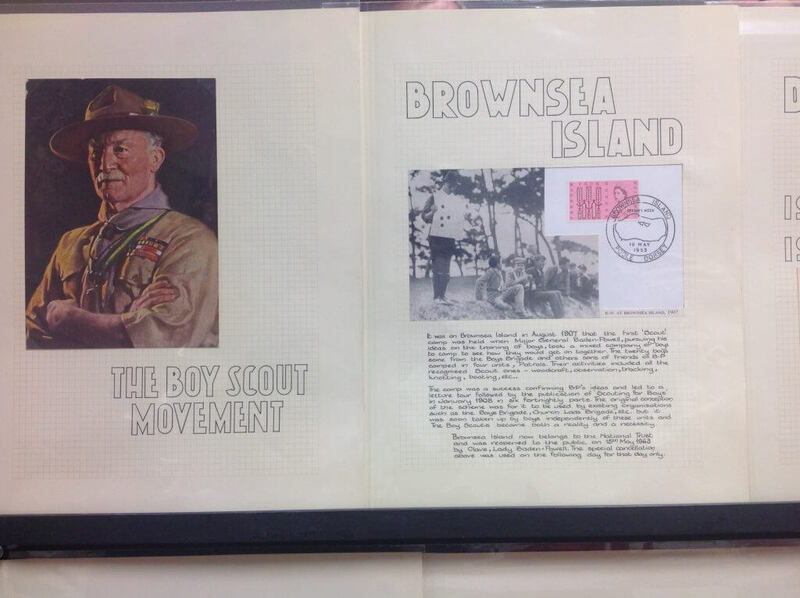 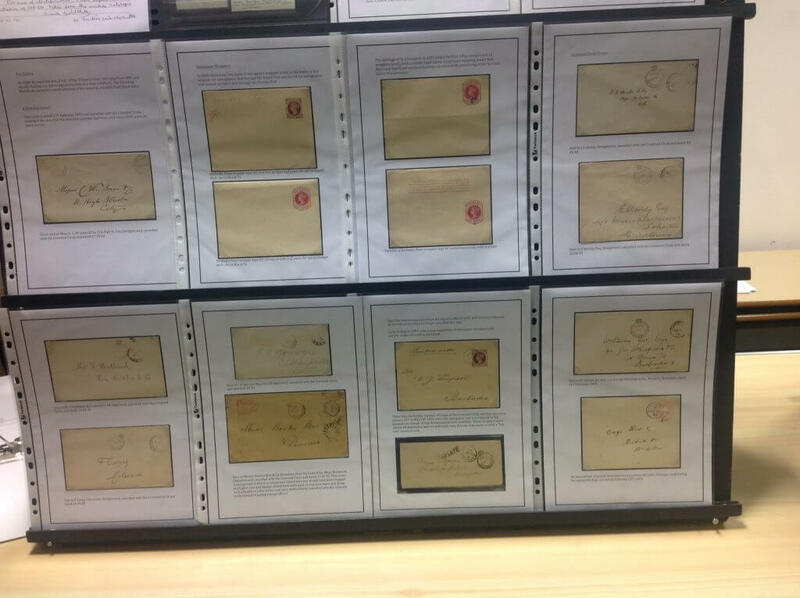 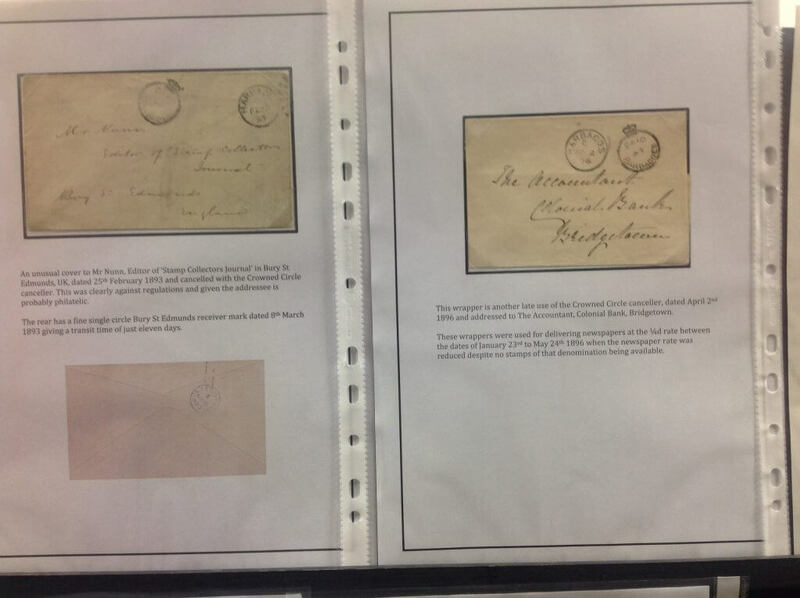 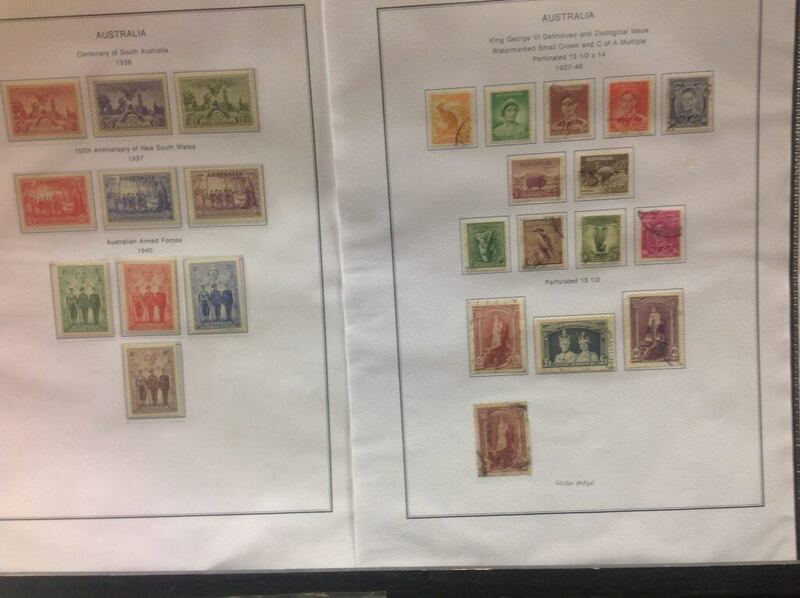 Jonathan and Alan covered off some early Barbados material, the Australian stamps of George VI, Stav Churches of Norway and Scouting as seen through stamps from countries around the world. 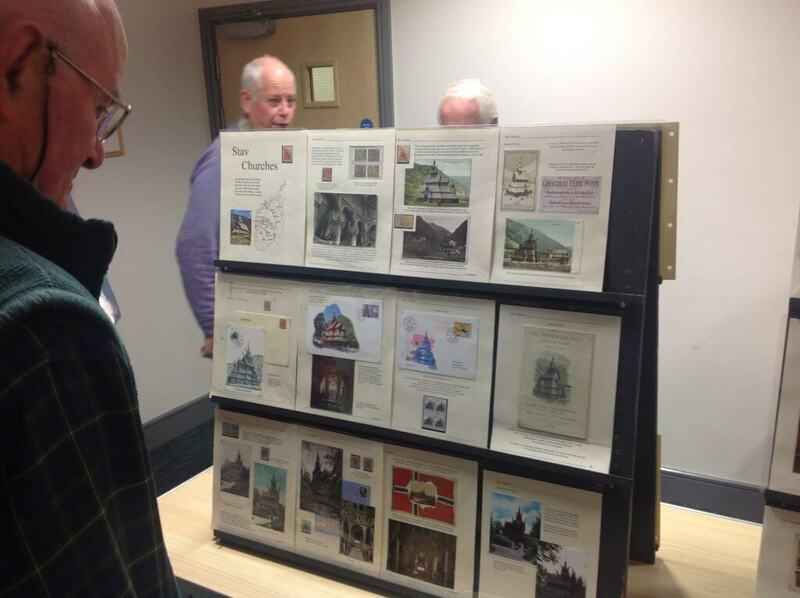 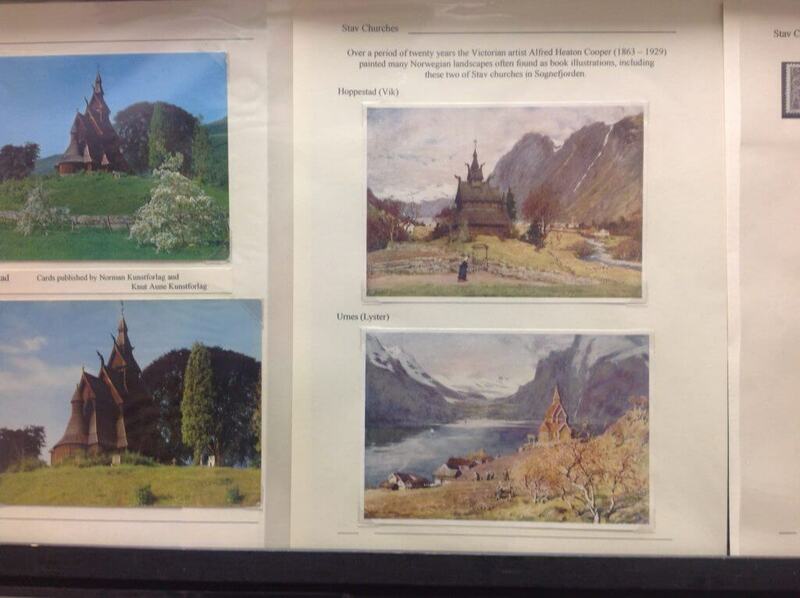 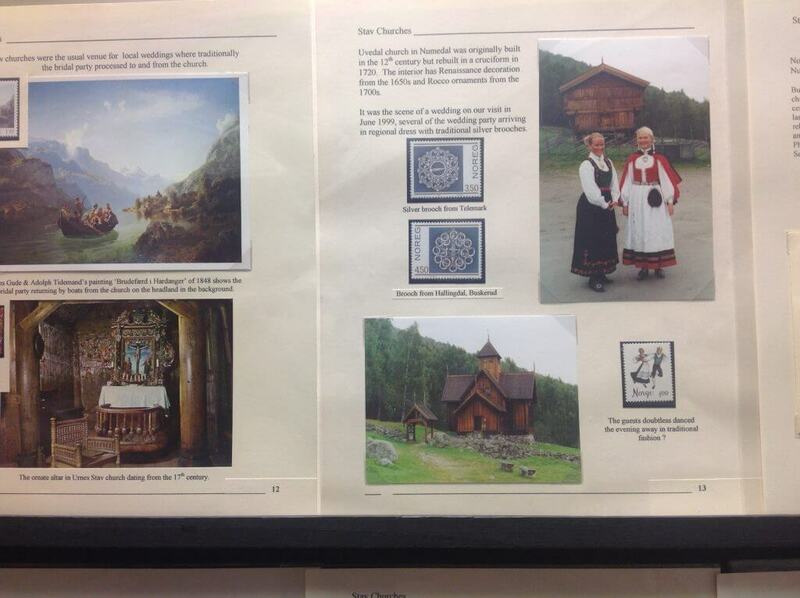 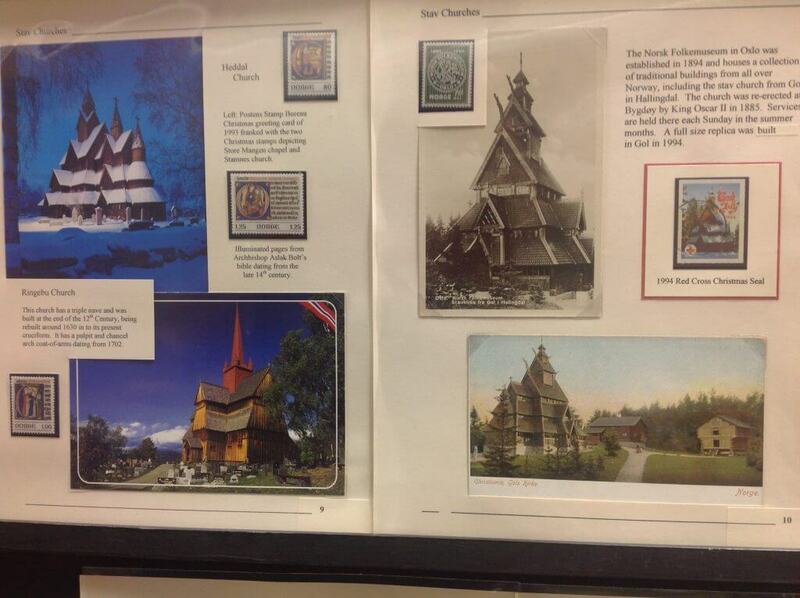 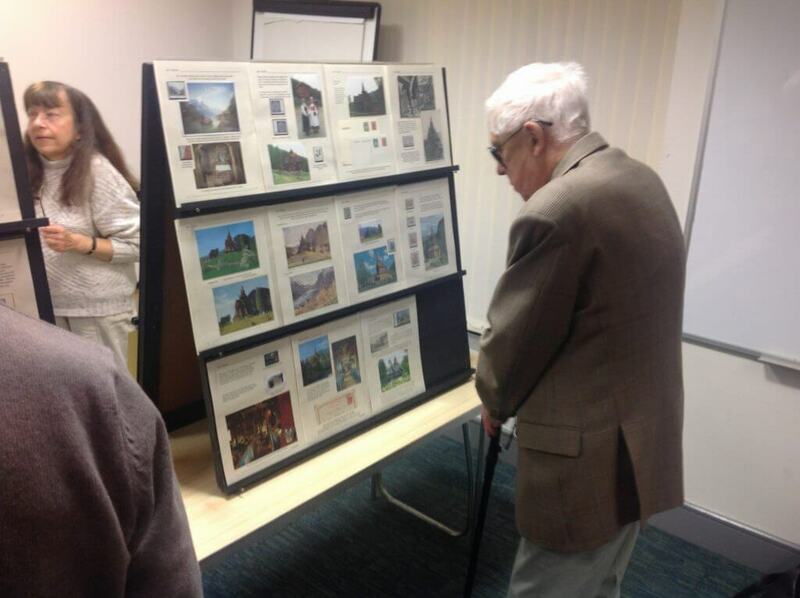 The whole evening turned out to be a success and the images below show some of the material that was shown that night.